FiftyFive.One has learned that the Cosmos have ceased operations and the NASL is now down to only four teams. A source with information of the situation said it “appears that the NASL is officially dead.” It’s expected that those four teams will either go dark or make the move (subject to full vetting by USL and its owners) by the end of the week, if not the end of the USSF Board meeting vote on Tuesday. The four teams are believed to be Rayo OKC, Fort Lauderdale, New York, and FC Edmonton. This assortment would have little to gain from negotiating with the USL. It’s expected that FC Edmonton will join the prospective Canadian Premier League in 2018, which the other three teams have major questions about their immediate futures. Over the weekend, Brian Straus of Sports Illustrated published a detailed piece on what is happening behind the scenes and the scenarios that could play out this week with the future of the NASL and USL in lower division soccer. Michael Lewis of Big Apple Soccer reported on Sunday that the Cosmos had “ceased operations.” He also said a group had been in negotiations with a New York group to purchase the team. There seems to be some speculation that those interested in the Cosmos may want it for the name only. Our own Jeff Rueter reported on Twitter that the Cosmos have lost over $30 million since they came into the league in the fall season of 2012. Sources: since joining #NASL 2.0, the New York Cosmos have lost over $30 million. This move comes at a time where several other clubs are looking to the future. WRAL Sports Fan’s Neil Morris reported that Carolina RailHawks’ owner Steve Malik was set for some major news on Tuesday. The club will be changing their name to North Carolina FC. This rebranding includes a new crest and setting their sights on MLS. 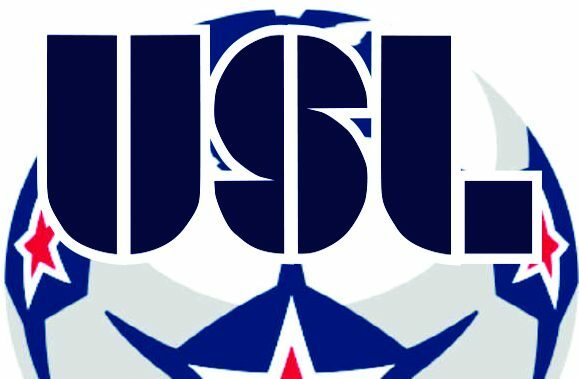 The source also said that USL is riding a fine balance of growing the league with established teams that come from the NASL and keeping harmony with the current league teams that have established a good chemistry. They risk bringing in certain NASL owners that may flock to USL out of survival, not because they wanted to join the league. If the USSF gives USL the sanctioning to run the second division in the US, it will be a busy week for the United Soccer League, who normally have tentative schedules ready for their clubs at their AGM. Until decisions are made, scheduling is impossible for their new second division and questions still remain as to who will make up their third division teams. USL has stated in the past that some of the attractive features that draw in new investors to their league is the number of teams (now 31) and regionalized play to keep expenses down. But clearly, as the organization moves back to claim the second division, not all teams will be able or want to play in its second tier. Jeff Rueter contributed to this report. 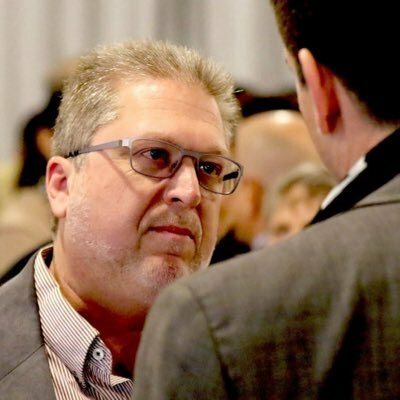 Edit: Inclusion of four teams not negotiating with usl at 11:43 central.